The Tiger-Rock Teens Program helps middle school and high school students develop important self-defense, life, and leadership skills. The lessons they learn on the mat will help them tremendously off the mat. Watch the video to learn more about our Teens Program! Tiger-Rock Martial Arts of Kingwood TX provides a positive environment for teens. When a student becomes part of our teen martial arts program, they join a group of like-minded peers. Students experience growth mentally, emotionally, and socially in our program. And there are many exciting training, competitive, and leadership opportunities that enhance the student’s Tiger-Rock experience. Physical fitness – Helping teens stay fit is a core goal in our program. We incorporate various martial arts calisthenics in our classes to help build upper- and lower-body strength. In combination with typical teen martial arts striking, kicking, and sparring drills, a complete workout that improves a teen’s cardiovascular health and core endurance is developed. Self-Defense and Anti-Bullying – Unfortunately, bullying escalates at the intermediate and high school level. It is important for a teen martial arts student to know what to do when being bullied. Our anti-bullying education is extensive and our training program includes extensive self-defense training. We want to help teens gain the ability to protect themselves safely and effectively. Confidence – Students in this age group begin to reflect deeper on their self-image. At Tiger-Rock Martial Arts, we understand how important it is for teens to have a positive self-assessment. For many teens, self-image and self-confidence shapes their physical, mental, and emotional well-being. In our inclusive environment, we aim to teach with positive reinforcement while giving every teen student the tools they need to succeed not only on the mat, but off the mat as well. Advancement and Competition – Students are encouraged to take advantage of multiple opportunities per year to advance in belt rank. 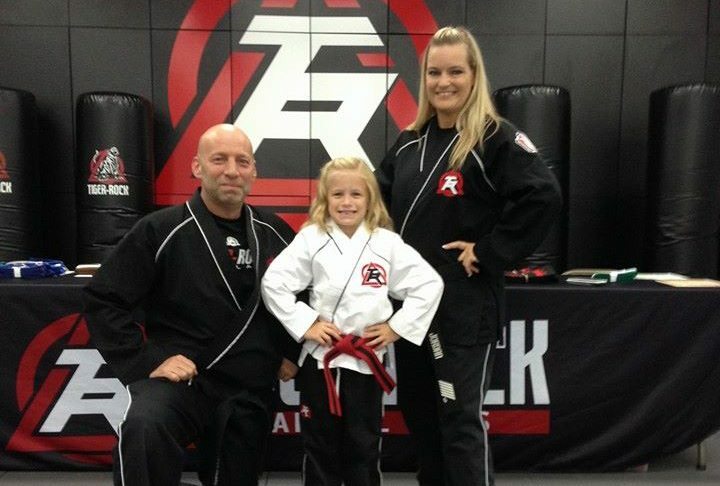 Tiger-Rock Belt Exams give students the opportunity to apply what they have learned on the mat. As a member of Tiger-Rock Martial Arts, teen martial arts students are encouraged to participate in our annual fall, spring, and summer tournaments. Much of our training is geared towards preparing students for belt testing and competitive events. 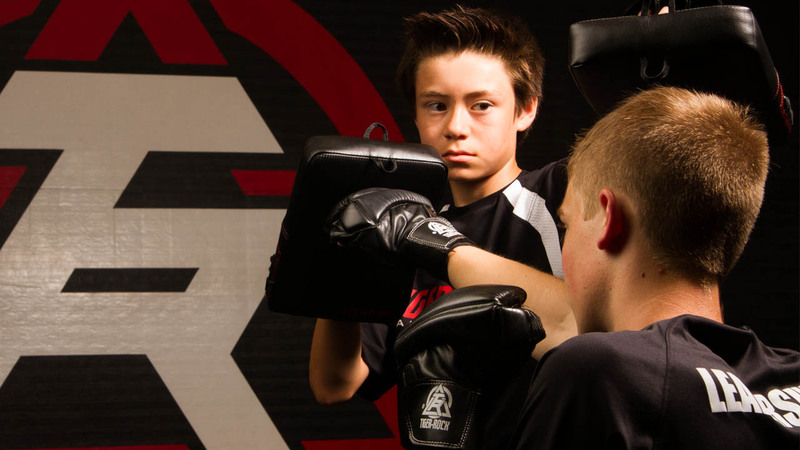 For some teen students, Tiger-Rock Martial Arts serves as a “second home”. Your neighborhood martial arts academy serving the Kingwood area is enrolling new students daily. Our positive, inclusive, challenging environment is unlike anything offered in the area today. Join Tiger-Rock Martial Arts today!